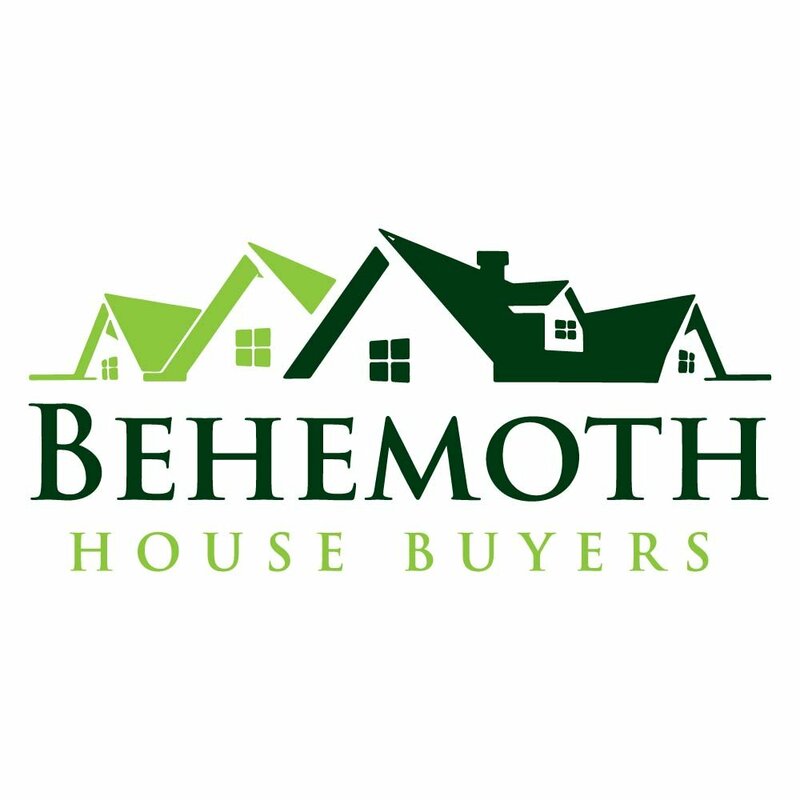 Talk with a local real estate expert, like Behemoth House Buyers: We know the local Houston real estate market well and are very experienced in the foreclosure process here in TX. Give us a call at (281) 627-4733 and we can guide you toward the resources that can possibly help you. Sell your house: If you’d rather find a way to sell your house and avoid the foreclosure all together, great! We buy local Houston houses for cash… and would love to look at your situation and make you a fair all-cash offer on your house. Just call us at (281) 627-4733 or shoot us your details through this website. With the above knowledge on foreclosure effects in Houston – what sellers need to know, you can guard yourself by calling Behemoth House Buyers at (281) 627-4733 and we shall assist you in the shortest time possible to sell your house. However, to fast track the process, kindly fill out our website contact form to give us more information about you. We’d love to connect with you and help you find the best solution!